Pleasant, affordable apartment for four people. It is located away from the international airport of Helsinki in a terraced house on the lake and two hours. All outdoor activities, games. Pleasant, affordable apartment for four people. 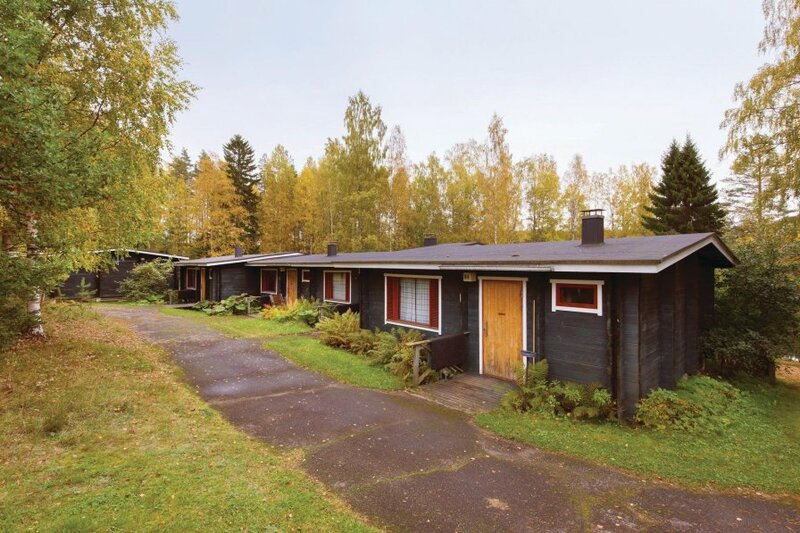 It is located away from the international airport of Helsinki in a terraced house on the lake and two hours. All outdoor activities, games, rowing boats and canoes are included and are shared with the other guests of the facility. Here you can enjoy grilling on the lake and the steam in the wood-fired sauna (before use, you should consult with the homeowners). Here you can experience the Finnish summer at its best way. Linen and cleaning are also included in the rent.